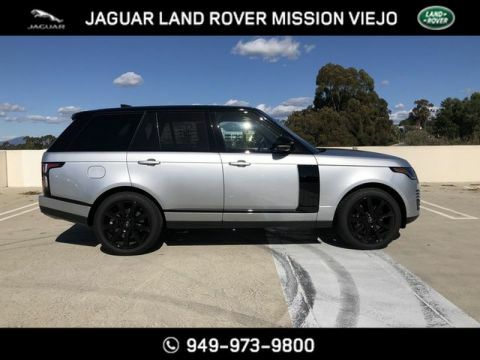 You can find this 2019 Land Rover Range Rover HSE and many others like it at Land Rover Newport Beach. This Land Rover includes: SMARTPHONE PACK Smart Device Integration WOOD & LEATHER STEERING WHEEL Leather Steering Wheel 20-WAY HEATED/COOLED FRONT SEATS Heated Rear Seat(s) Cooled Front Seat(s) Seat Memory Power Passenger Seat Power Driver Seat Heated Front Seat(s) Passenger Adjustable Lumbar Driver Adjustable Lumbar Bucket Seats GRAND BLACK VENEER TRIM FINISHER Woodgrain Interior Trim PREMIUM INT PROTECTION 20 INCH WHEELS: 12 SPOKE Aluminum Wheels EBONY MORZINE HEADLINING FUJI WHITE WHEEL PROTECTION PACK W/CHROME LOCKS (PREFERRED) (PIO) Wheel Locks *Note - For third party subscriptions or services, please contact the dealer for more information. * Want more room? Want more style? This Land Rover Range Rover is the vehicle for you. Pull up in the vehicle and the valet will want to parked on the front row. This Land Rover Range Rover is the vehicle others dream to own. Don't miss your chance to make it your new ride. No matter the terrain or weather, you'll drive at ease in this 4WD-equipped vehicle. With exceptional safety features and superb handling, this 4WD was engineered with excellence in mind. 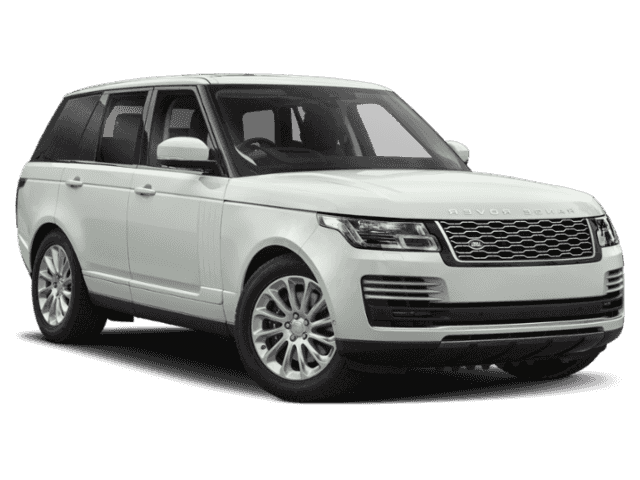 Added comfort with contemporary style is the leather interior to heighten the quality and craftsmanship for the Land Rover Range Rover Put away your phone and focus on the road, your new vehicle has navigation. 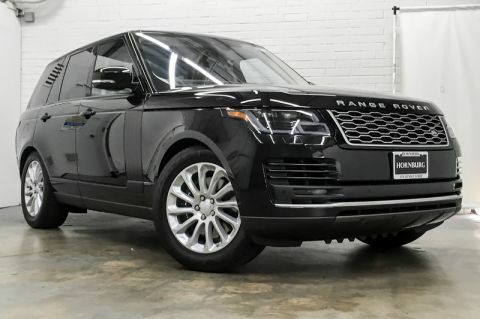 You can find this 2019 Land Rover Range Rover HSE and many others like it at Land Rover Newport Beach. Want more room? Want more style? This Land Rover Range Rover is the vehicle for you. Pull up in the vehicle and the valet will want to parked on the front row. 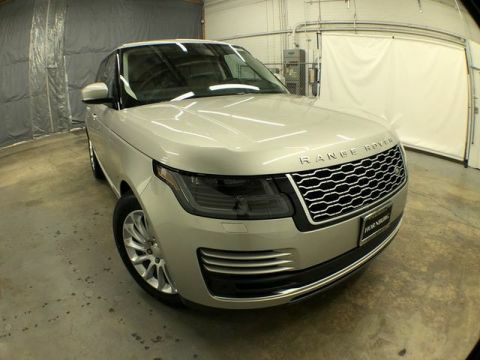 This Land Rover Range Rover is the vehicle others dream to own. Don't miss your chance to make it your new ride.